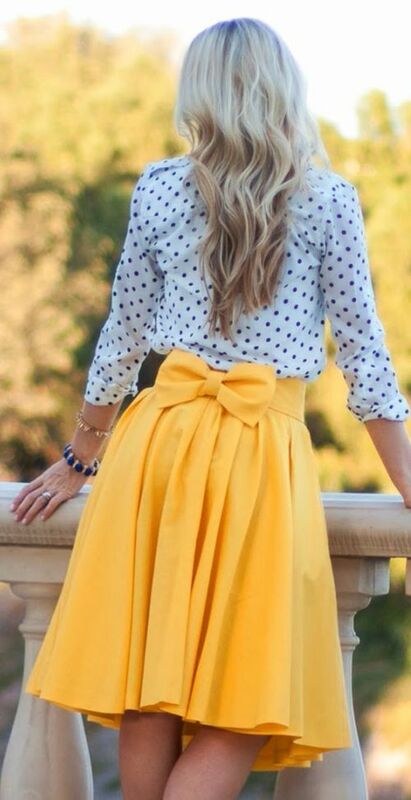 Spring is the most romantic time of the year, and we all want to feel feminine and look as cute as possible. 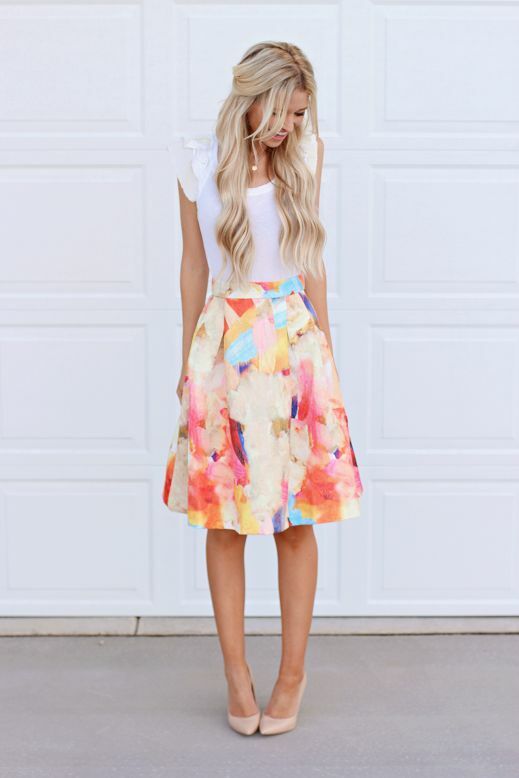 Dresses and skirts are right what you need to look girlish, and i’ve prepared a bunch of outfit ideas to rock a skirt this spring. Pastels are always hot in spring, and this spring pay attention to serenity and rose quartz, they are the colors of the year. A rose quartz pencil or pleated midi skirt is a trendy choice for this spring and coming summer. 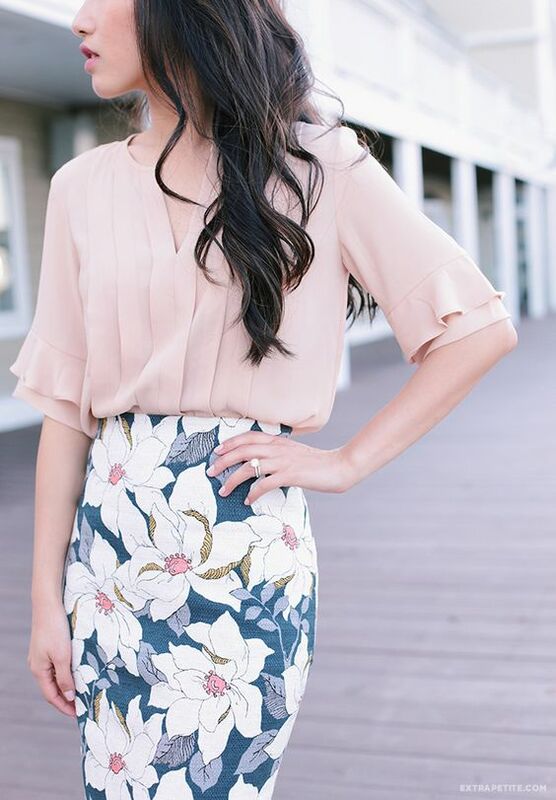 Tulle skirts paired with rose quartz and serenity tops will be a fashionable and comfy outfit for spring. 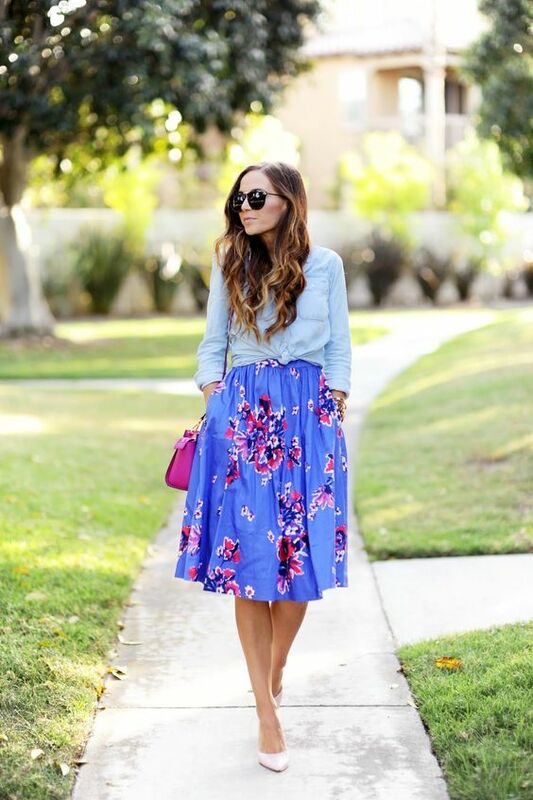 Floral skirts of any length is always a perfect choice for spring, just choose a matching top and jacket and voila!